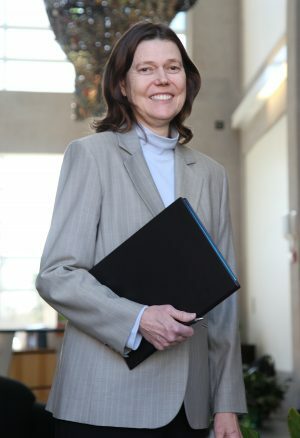 Just in time for the upcoming tax season, Professor Janet Meade of Bauer College’s Department of Accountancy & Taxation is exploring whether the IRS tracks corporate board members’ social networks to help determine which companies get audited. In an analysis conducted by Meade and Bauer doctoral candidates Hyunkwon Cho and Sungsil Lee (also of the Department of Accountancy & Taxation), the three conclude that relationships matter when it comes to deciding what companies are likely to be audited. “The IRS is actually determining compliance risk by looking at what social networks board members share,” Meade says. It’s not uncommon for board members to serve on multiple corporate boards. The study found that companies with a board member who is or has been serving on a firm with previous IRS infractions was statistically more likely to be subject to a subsequent audit.